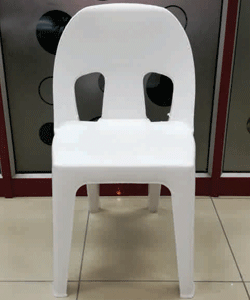 Plastic Chairs as name speaks the quality and brand of this chair. 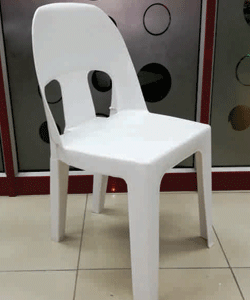 We manufacture Plastic Chairs and supply worldwide. 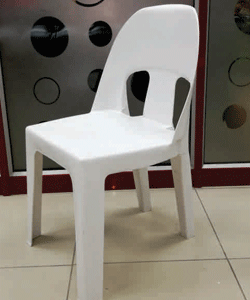 We are the only Manufacturers and suppliers of Plastic Chair. This Chairs gives a tremendous looks and make all the function events a success one. This chairs comes with international standard and are made of high quality materials for long lasting use.